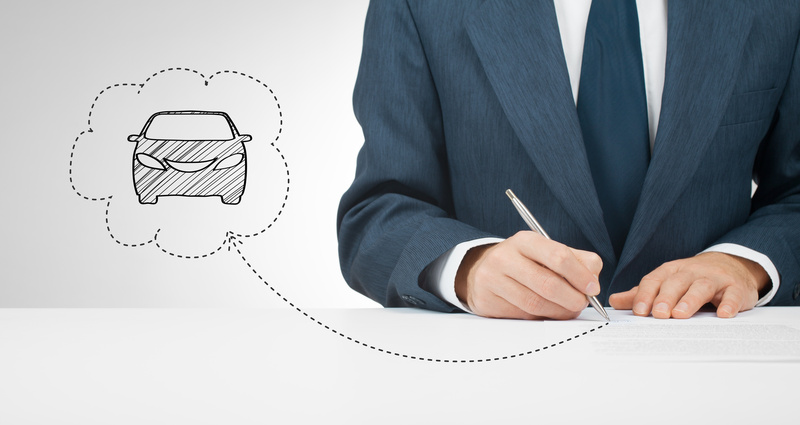 When you receive a car insurance quote, you might think that it came from the master magic and wizardry that happens at your insurance agency. In fact, the components that go into securing your quote are easy to understand. Here are a few of the factors that go into your premiums. How Far You Go: The amount you drive affects your premiums because more time on the road means a greater exposure to risk. Your Experience: The number of years you have spent behind the wheel will contribute to your quote. The more experience you have as a driver, the more savings you can expect to see. Ultimately, though, your driving record will trump pure years so it is important to keep a clean record on the road. Your Car’s Tech: If your car has all of the latest anti-theft features, it will make it harder for thieves to make away with it. This reduces the risk of theft, which makes you less risky to insure. The Number Of Cars You Insure: If you wrap coverage for multiple cars into one multi-car policy, your insurance agency will likely be able to offer you discounts. Your Marital Status: Being married or single affects your auto insurance quotes in two ways. First, if you are married you will likely need to add your spouse as an additional driver to your policy. Secondly, married people statistically take fewer risks when driving so tying the knot can drive down your quote. Are you working with an insurance agent who helps you understand the cost of your insurance coverage? For all of your auto insurance needs in New York, contact Robert J. Los Insurance Agency in Hamburg. We are here to help you understand your car insurance quote.